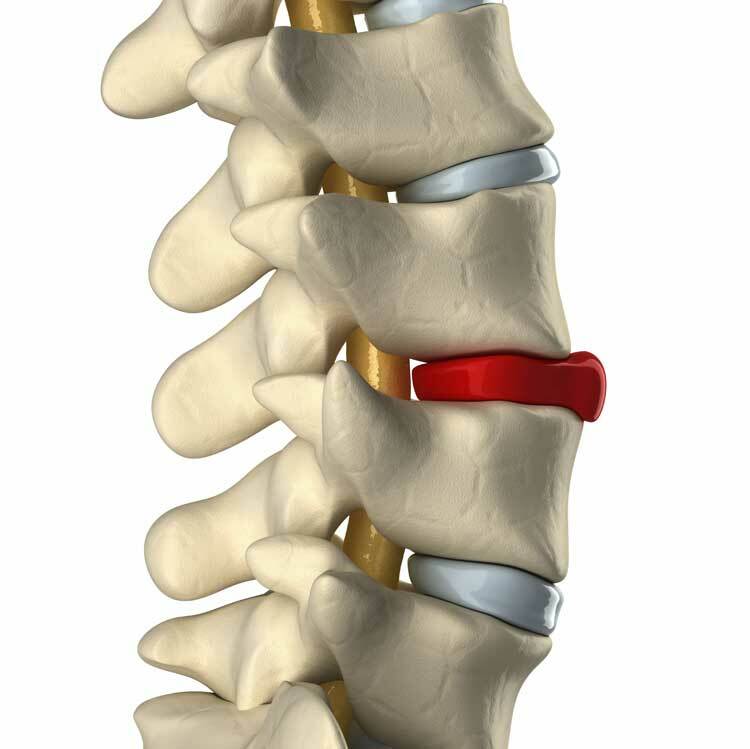 A Spinal Bulge occurs when one of the vertebrae has been forced out of line or displaced. The pressure on the intervertebral disc changes and forces it out of shape, causing it to bulge and inevitable impinge upon the local nerves. This can be as a result of twisting, falling, tripping or just moving awkwardly. Sometimes we don’t even know what we did, we just suddenly become aware that something is wrong. Spinal Bulges are often the first stage of intervertebral disc problems and should be treated where possible before they progress onto a Prolapsed disc or a Herniated Disc. I am a Mobile Back Practitioner, treating spinal bulges and other back related problems in my patients own homes. This eliminates the need for my patients to travel to a clinic. These journeys often prove very uncomfortable and can sometimes trigger additional pain and discomfort. Remaining at home will allow you to relax both before and immediately after your treatment. This will lead to a faster recovery and better results.